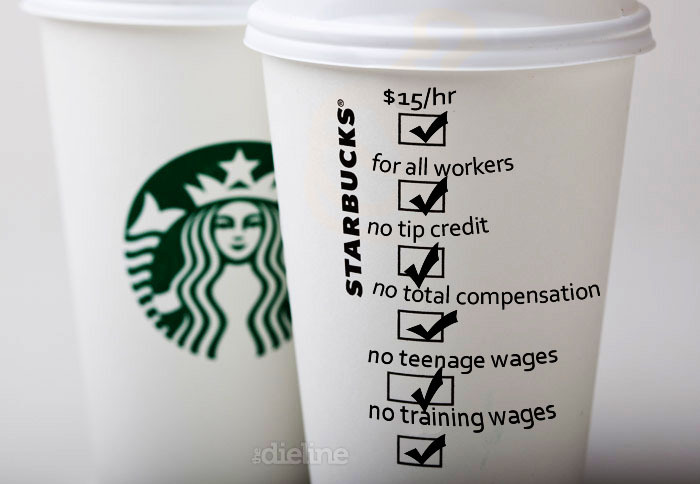 That’s how much Howard Schultz, the CEO of Starbucks makes while Starbucks workers get an average of less than $9 an hour! And that’s not all. 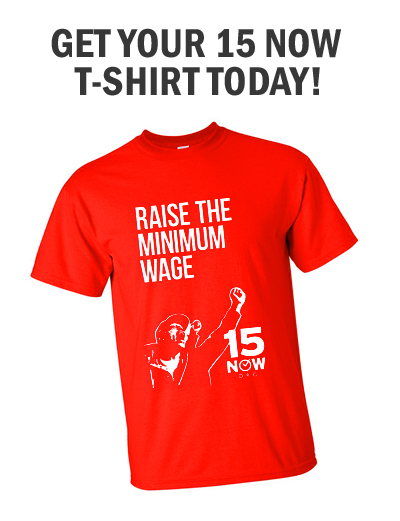 Asked about a $15/hr minimum wage, Schultz stoked fears about job losses at small businesses who he claimed “would not be able to afford it,” while admitting that Starbucks could pay $15. 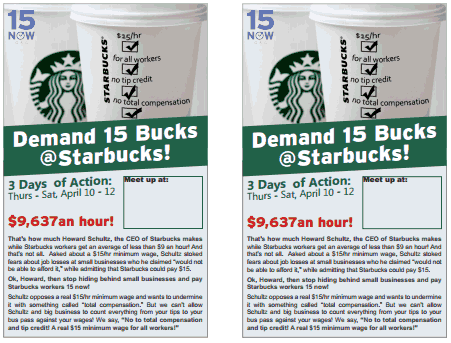 Ok, Howard, then stop hiding behind small businesses and pay Starbucks workers 15 now!